I love Palm Sunday at St. Paul’s. I love starting on the Plaza out in what hopefully abundant sunlight and just enough of a breeze to cool us off without wrapping the banners around us. (That happened to me one year as I turned the corner along Main Street.) It is grand; it is glorious, taking us into the sanctuary with celebration, waving our palm branches and singing the well-known Palm Sunday hymns. And yet, we know what’s coming. We know that the celebration will end and reality will set in. So there’s a sense that we love the processional while wanting to hold back just a bit, stay in the procession just a bit longer, basking in the excitement. Jesus is in the bustling capital city. He is no longer in the villages and open country of his home. The celebratory parade is also a protest march. The disciples should have known what was happening. Jesus had already laid it out for them. But they still did not comprehend what he had said. At this moment Jesus begins the sharp descent down the Mt. 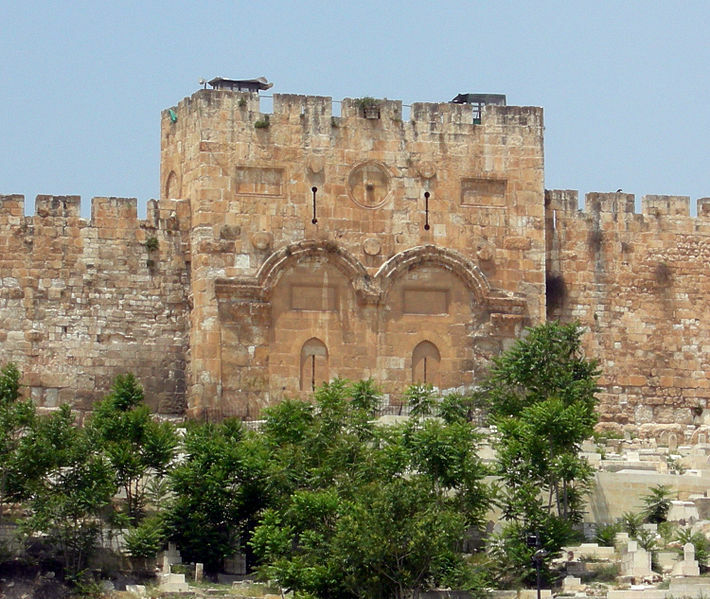 of Olives, winding his way toward Jerusalem. 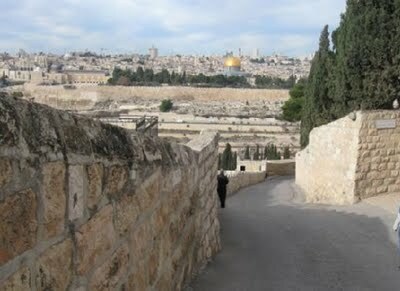 The road that he walked is a steep decline into the Garden of Gethsemane and then begins to ascend toward Mt. Moriah and then to the place of the temple. At this moment, the crowd sees him as a king, as one who will get them out of where they are. So this is a parade that befits a king. “Hosanna”, “the Coming One”, the one who restores Jerusalem. Jesus enters. This is the moment. This is it. What they didn’t recognize is that Jesus entering from the east brought them something that they had never had before—the dawn of peace, truth, justice, and love. What they didn’t recognize is that Jesus had indeed come to restore them not to what was but to what should’ve been all along. So,sadly, the parade would fizzle. As it turns and begins moving toward Bethany, toward the edge of the walled city, people turn and go back to their lives. And Jesus, virtually alone, with a few disciples in tow, enters the gate. Jesus is in Jerusalem. Well, of course, we know what happens after that. The stage is set. The characters are in place. The next five days would play out in a way that is, of course, NOT “in a way befitting”. But, for now, this procession, this entrance, is important. Processions always are. They are transitions. They take us from place to the next. Processions are a call to begin something different, to enter that new thing that God is doing. Essentially, this Palm Sunday processional is exactly that—a calling to move to a different place. It is scary because we know what lies ahead. We know that just beyond those city gates lies a city that will not be kind over the next several days, a city that will certainly not act in a way befitting of who it is and who it is called to be. It is a city that is not in procession, a city that will attempt to silence the cries to change the world. We are always in procession, always moving from one way of being to another. We are moving from darkness to light, from living with a fear of scarcity to living with an embrace of the abundance that God offers, from self-centeredness to self-surrender, from a certainty of who we are and who we should be to faith in a God who will lead us to a new thing. In this procession, we are moving from death to life. There, up ahead, there are the gates of the city. The waters have parted. The question is, is this the point where we drop out and go back to our lives? 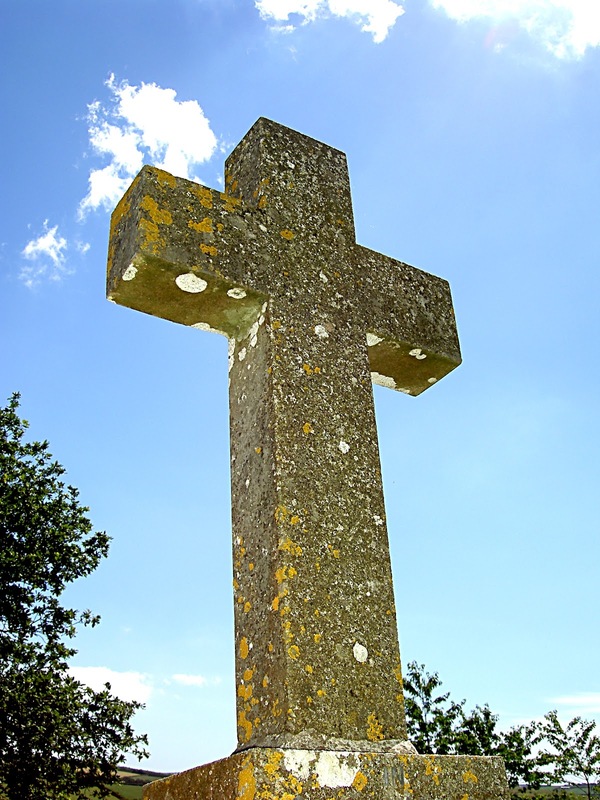 Or do we stay in procession, walking with Jesus, walking through the gates, knowing what lies ahead? Havelock Ellis once said that “the promised land always lies on the other side of a wilderness.” This is our wilderness. This is our movement from slavery to freedom. This is our procession to life. So, keep walking. Were You There at the Parade? When they were approaching Jerusalem, at Bethphage and Bethany, near the Mount of Olives, he sent two of his disciples and said to them, “Go into the village ahead of you, and immediately as you enter it, you will find tied the re a colt that has never been ridden; untie it and bring it. If anyone says to you, ‘Why are you doing this?’ just say this, ‘The Lord needs it and will send it back here immediately.’” They went away and found a colt tied near a door, outside in the street. As they were untying it, some of the bystanders said to them, “What are you doing, untying the colt?” They told them what Jesus had said; and they allowed them to take it. Then they brought the colt to Jesus and threw their cloaks on it; and he sat on it. Many people spread their cloaks on the road, and others spread leafy branches that they had cut in the fields. Then those who went ahead and those who followed were shouting, “Hosanna! Blessed is the one who comes in the name of the Lord! Blessed is the coming kingdom of our ancestor David! Hosanna in the highest heaven!” Then he entered Jerusalem and went into the temple; and when he had looked around at everything, as it was already late, he went out to Bethany with the twelve. Everyone loves this story. We all like a parade! When I was growing up, I used to love parades. I couldn’t wait for the week-end of the Katy Fat Stock Show and Rodeo and the parade on that Saturday. And I would spend the whole three hours watching the Macy’s Thanksgiving Day Parade, the parade that would bring the official start of Christmas. Parades are exciting! They are beginnings. They usher in something. We all know of this parade. 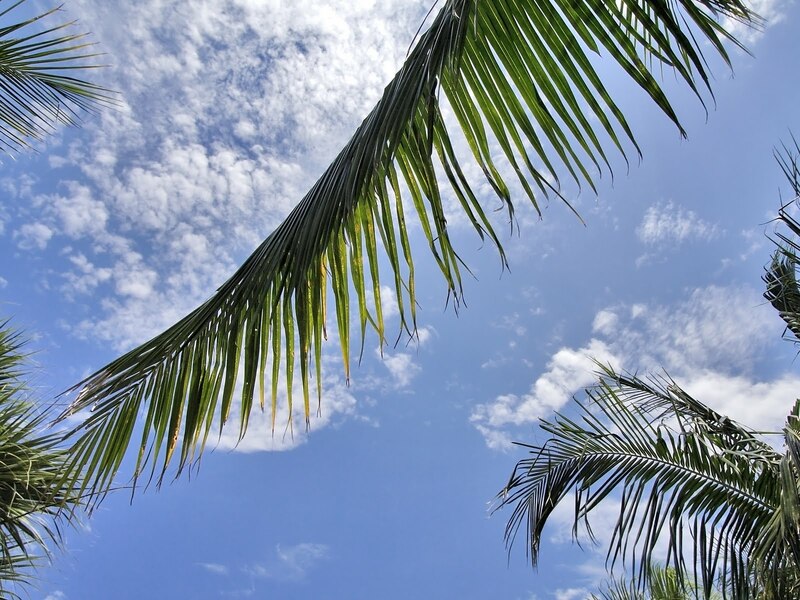 We like the idea of waving our palm branches and celebrating the great and glorious King. I think I used to envision this parade with the main gates of the city open and Jesus parading down the main street of Jerusalem. In my mind, everyone stopped to watch. It was a glorious site. But if you think about it a little bit (don’t you hate it when people do that? 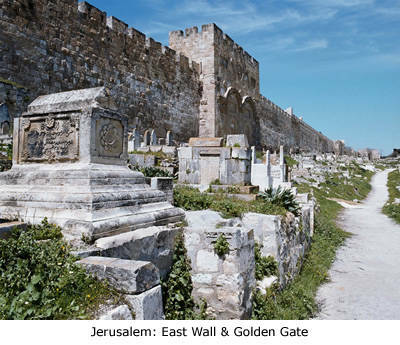 ), Jesus supposedly rode this poor little colt (or a donkey if you talk to the writer Matthew) straight down the Palm Sunday Road, straight down from the Mount of Olives, through the Garden of Gethsemane, towards what is essentially the back gate of the temple. This little motley parade probably did not go down Herodian Street and probably didn’t even draw that big a crowd. These were the people that had heard (or at least heard OF) Jesus. These were the ones who had already begun to follow him. Marcus Borg and Dominic Crossan present the idea that there was possibly a whole other parade coming into the main gate and processing down Main Street, a parade with rulers and grand steeds and lots of royal acclaim. And on the other side of the city, coming into the back gates, was this small processional of underdressed commoners, a small underdeveloped equine, and a diverse band carrying palm branches. And, it appears, this half-engaged crowd didn’t even really stay around. By the time Jesus got to the temple, he looked around. 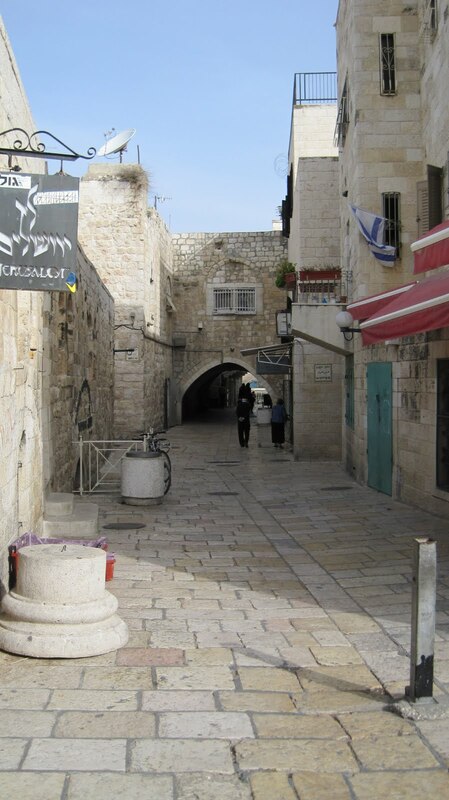 It was late and they were gone and so he and the disciples went out to Bethany (Hebrew, “House of Figs”). The other parade probably ended with an all-night party. After all, the city was bustling. The Passover was coming. But Jesus and the twelve, alone, went to the house of Mary and Martha. So, where are we? Which parade are we watching? Are we watching the Herodian Processional, with its grand floats and amazing giant balloons, with its bands and its celebrity master? Or are we in this small minority watching a lowly donkey carry this man Jesus? And at the end, do we lay our palm branch down and go back to our business? Or do we follow Jesus to Bethany? 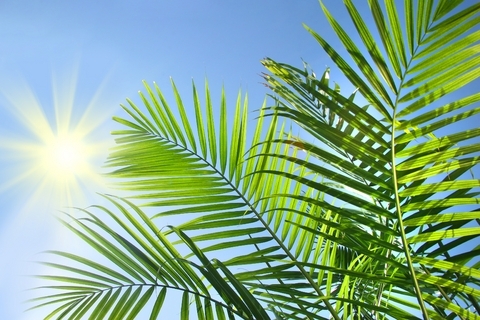 On this Palm / Passion Sunday, where are you? Were you there at the parade? Were you there when it was over? Where are you? We like the idea of a parade. We like being part of a celebration, part of the winning crowd. This day is glorious. 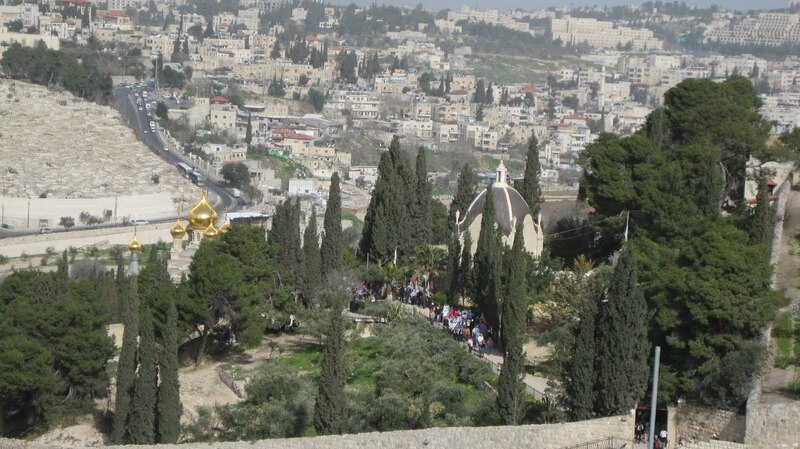 Jesus winds down the road from the Mount of Olives toward the garden. Everyone is cheering and shouting. This is the way it should be. So we throw our cloaks on the road in front of him. We want to be part of the crowd. The cheering is louder and louder. We are going to take the city by storm. The problem is that we like the celebration a little too much. When the crowd begins to quiet and drift away, we follow them. We were never really part of it at all. We were really just mere bystanders enjoying the show. 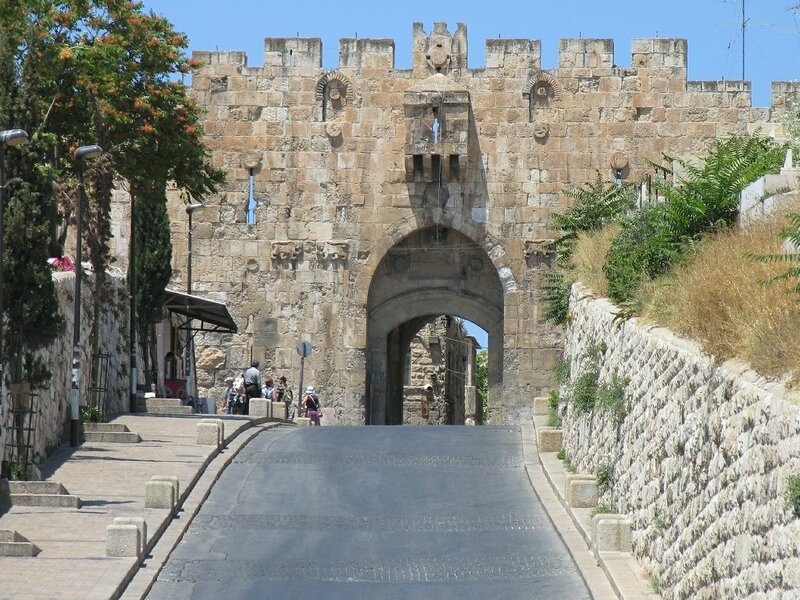 And when the show ends as the road turns toward Jerusalem, we lose interest. We drift away, now cloaked in silence. Jesus never meant to be the star of a parade or the honoree at a celebration. He really could have cared less whether or not we threw our cloaks on the ground in front of him. I think what he really wanted was for us to finish the journey. He wanted us to follow. But instead we drifted away in silence. And we left it to the stones to shout. The road that we journey this week is not easy. It is steep and uneven. And the shouting stones and clanging iron against wood will be deafening. But this is the way to peace; this is the way to glory. Do not leave yet. Instead, leave your cloak on the road and walk over it yourself. Follow Jesus. The road has not ended.